Grew up with Dynamo Moscow (Russia) juniors. Made his debut with Dynamo Moscow 2nd team during the 2007-08 season. Played there till the 2010-11 season, also making his debut with Dynamo Moscow main team during the 2009-10 season. 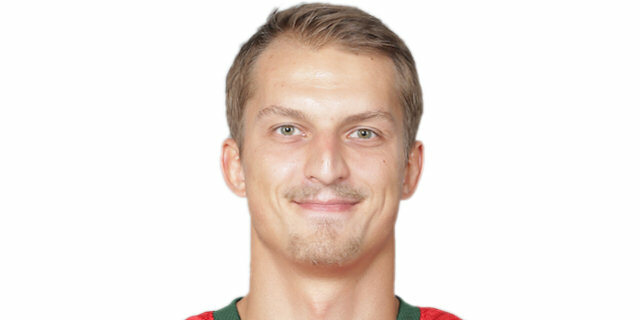 Signed for the 2011-12 seaosn by BC Ryazan. Played at the 2009 and 2010 European U-20 Championships.